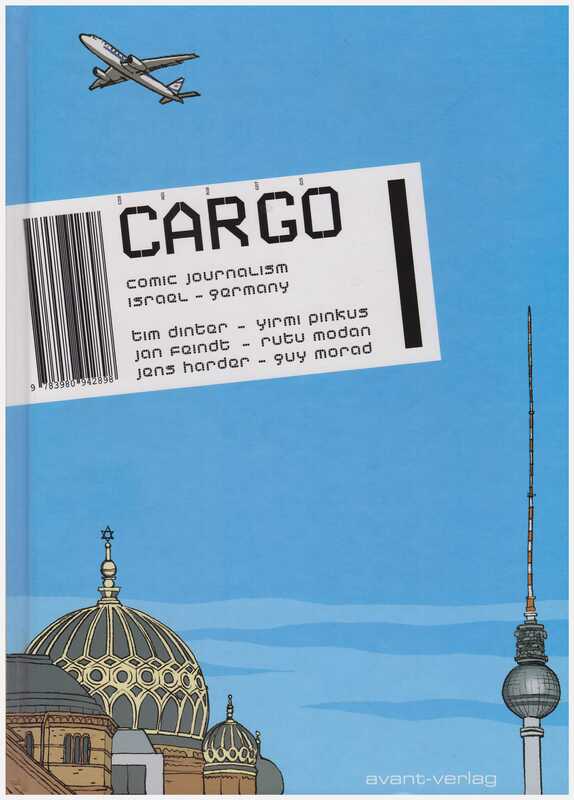 As part of the celebrations connected with forty years of diplomatic relations between Israel and Germany in 2005, German comic artist Jens Harder conceived the Cargo project. Three Israeli artists travelled to Berlin to record their impressions of the city, and three German cartoonists visited Israel. The brief was broad, and the content reflects this. From a cultural viewpoint Harder’s contribution is the most educational. 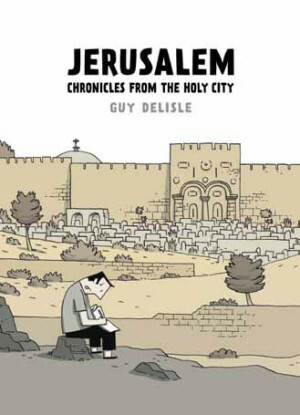 He focussed on the three religions considering Jerusalem their holy city, the conflicts between them, the areas of the city they occupy, and their single moment of agreement during his stay. They united for a press conference opposing a gay festival in Jerusalem. 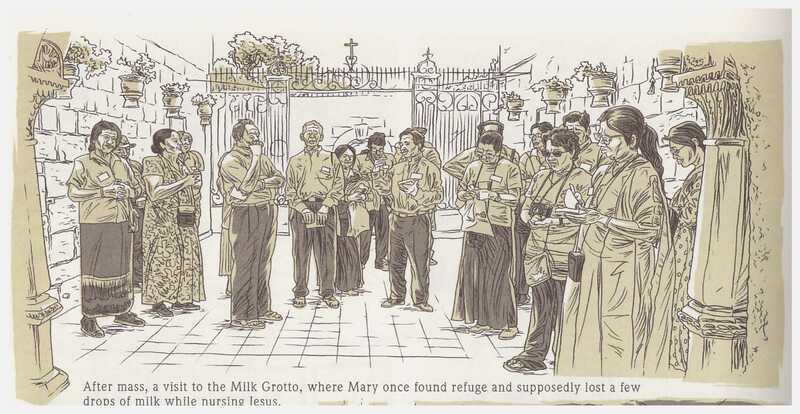 Harder has a beautiful illustrative style, and his pages overflow with fascinating snippets. 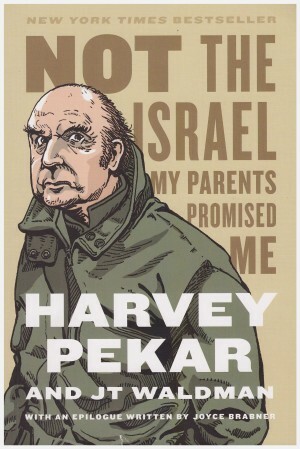 Jan Feindt attends a baby’s circumcision ceremony before investigating the circumstances of the Bedouin people outside Jerusalem, with an interlude about a whale trapped in Tel Aviv harbour. His art concentrates significantly on people, their emotional reactions to what they tell him, and it’s very dry in places, although his tale of a paranoid drug dealer amuses. People are also at the core of Tim Dinter’s pages, as he visits friends of friends, is introduced to others and learns about Tel Aviv from numerous sources, interestingly almost all of them originally immigrants. He takes a montage approach to his art, avoiding panel borders (perhaps an allegorical statement) and detailing architecture and city scenes. The most personal story is Guy Morad’s trip to Berlin. He’d planned to visit with his girlfriend and combine the assignment with an opportunity to catch a gig by his favourite band, the Pixies, but the relationship failed shortly beforehand. Sad, reflective and solitary, a chance meeting provides new hope, and anyone who considers the Pet Shop Boys’ Being Boring among the best songs ever written deserves to be cherished. 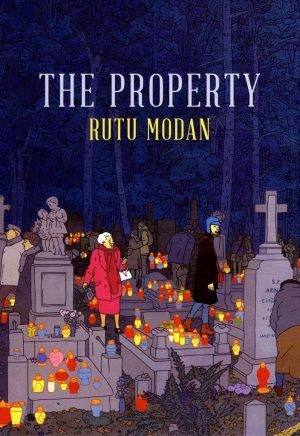 Rutu Modan continues her admirably catholic career choices by supplying ten single page clear line illustrations conveying her impressions of life around Berlin. They’re lovely pieces, full of life and character, and she also features in the strip provided by her Actus Tragicus colleague Yirmi Pinkus. His is the most abstruse contribution, combining poetry with his experiences, starting in the Black Forest, and illustrated in a very flat and wispy style. 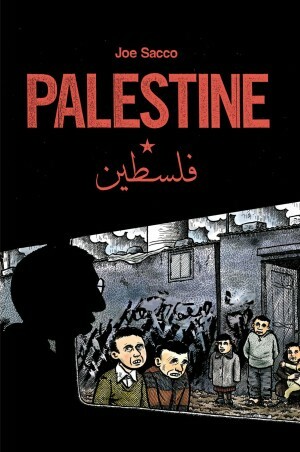 He’s also the only cartoonist electing to present his work in plain black and white, whereas the remainder all make use of the available pale brown, either as blocks of colour, or page wash.
It’s interesting that a German publisher chose to issue an English language edition, but, sadly, it sunk without trace. Cargo deserved better. It’s fascinating work from very talented individuals, and every single strip offers at least one moment of insight, ranging from the sentimental to the educational.